as well as on the 3rd Saturday of every month. 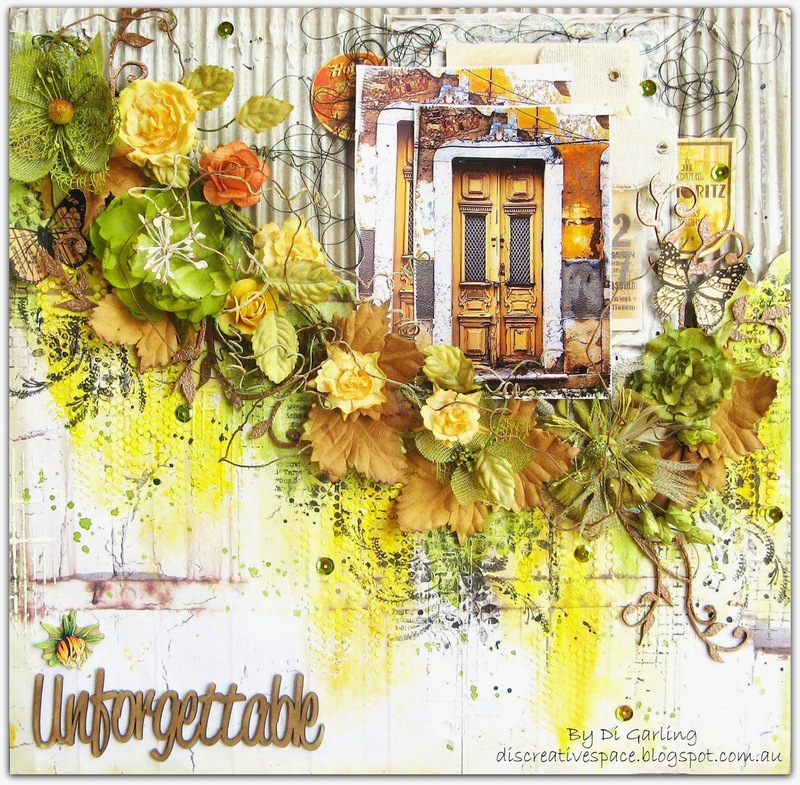 Di's Card Classes are 2nd & 4th Fridays every month. got a chance to do it, you can now do it in our Friday or Saturday class. message us on facebook to book in. Well we hope you like this selection of classes & we would love to have you come along to one of our classes, and remember Fridays classes you can do any of our 50 plus layouts we have available.